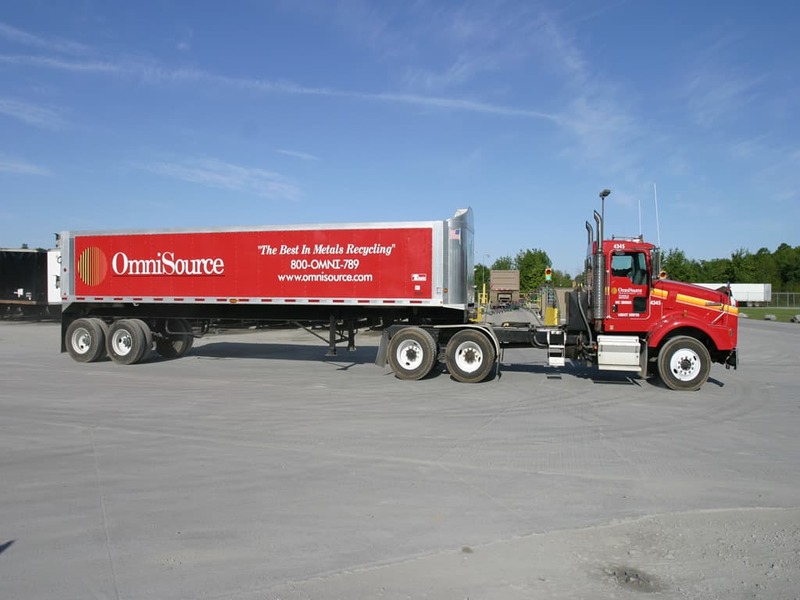 Founded in Fort Wayne, IN in 1943, OmniSource, LLC has grown to become one of North America’s largest processors, distributors, and managers of scrap and secondary metals. We collect, process, and resell a wide variety of scrap metal. 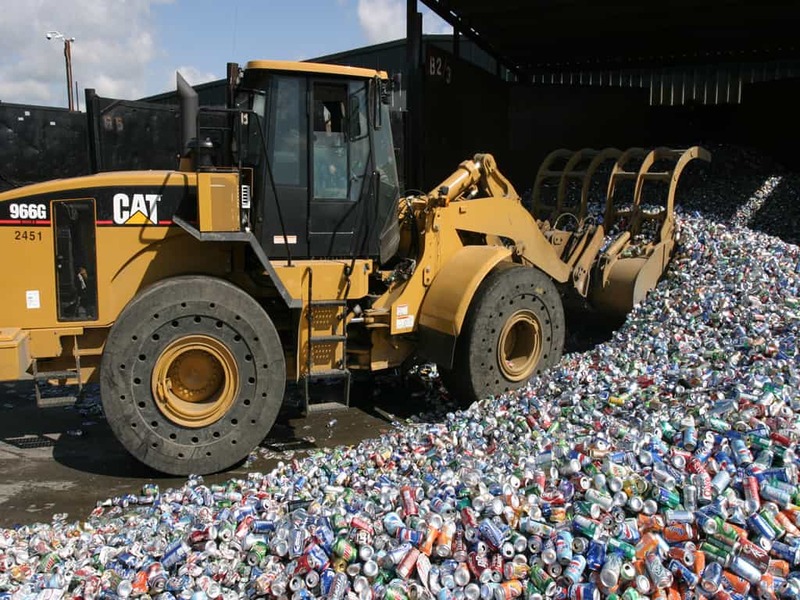 The company ships over 5 million gross tons of recycled steel and 1 billion pounds of nonferrous and stainless-steel scrap annually. Our primary collection and processing facilities are concentrated in the Midwest, the South, and the Mid-Atlantic regions of the United States. But our reach stretches across North America, utilizing a wide-ranging fleet of trucks and containers, railcars, and barges to collect and haul metals. We expect to continue to expand OmniSource’s footprint, deploying our processing assets to cover new geographical territories, opening new feeder yards, and making targeted acquisitions. Supplementing our company-operated scrap collection sites, we also acquire metals from industrial scrap generators with which we have established strategic partnerships. 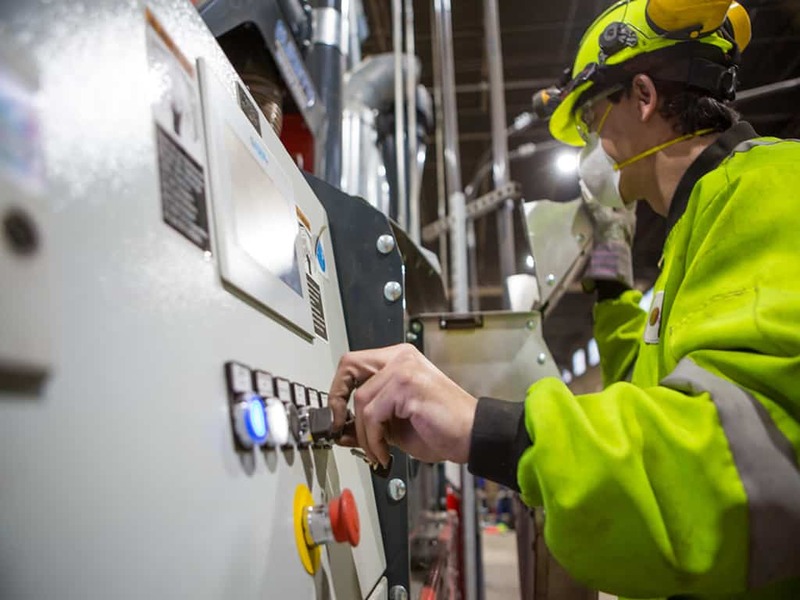 We have designed and installed customized metals-recycling programs, some of which we manage and operate, for manufacturing companies nationwide. Our national brokerage and trading operations serve both metals buyers and sellers, providing the market intelligence and insights needed to optimize transaction value. OmniSource was acquired in 2007 by Steel Dynamics, Inc., and operates independently as a wholly owned subsidiary.